One classic wardrobe staple that belongs in every woman’s closet is the leather jacket. 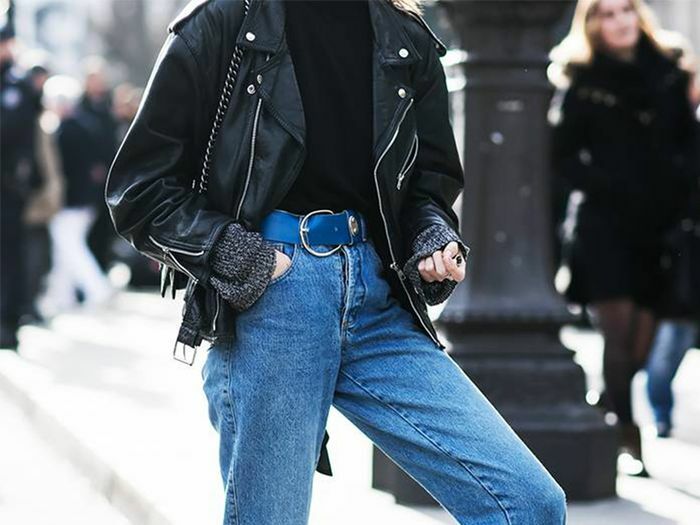 The ultimate layering piece, a cool leather jacket can do everything, from elevating a T-shirt and jeans to making a slip dress look more casual. It’s a hero piece that can do it all. And depending on where you live, it can be a layering piece to wear year-round or a transitional jacket to wear on repeat in the spring and fall. 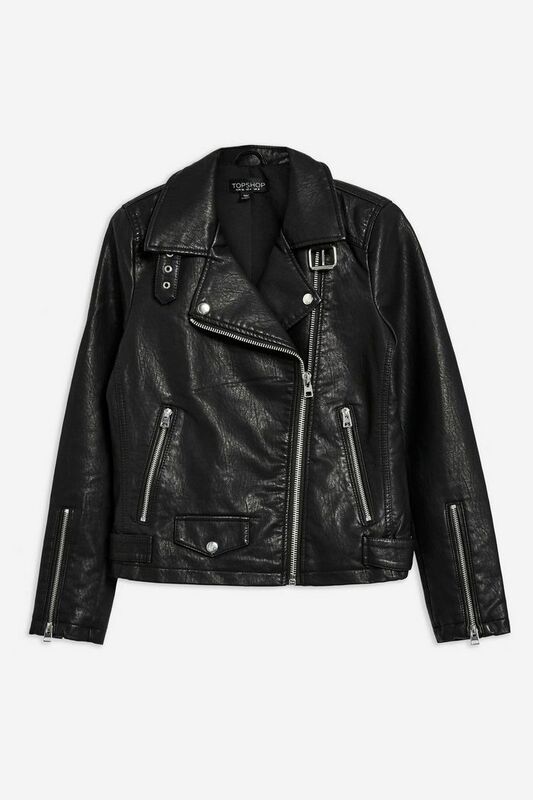 While leather jackets come in a variety of colors, we’ve narrowed in on the ultimate classic: black leather jackets. The essential outerwear piece adds a cool-girl element to any outfit. But finding the perfect leather jacket can be a challenge. This editor searched for years before finding the right one. The sleeves might be too short, the fit could be too boxy, or perhaps the leather is too heavy. But if you’re after styles that are editor-approved, look no further. We’ve narrowed down our favorite options at every price point. These classic styles are sure to be staples in your closet for the next five years, if not forever. Keep reading to shop leather jacket styles at every price point from Balenciaga, Veda, Zara, and more. Leave the belt open for a cool-girl effect. This lightweight jacket is the perfect accessory for a night out. We love this classic biker style with silver hardware. This jacket will take you from day to night. Throw this over a silk slip dress. Add this staple to your wardrobe, and you’ll have it forever. We love the washed effect on this classic biker jacket. This leather jacket is a staple for all year around. Wear yours to dress up a T-shirt and jeans. We love the belt detail on this timeless leather moto. Laer is a go-to source for cool girl–approved leather jackets. We love the fit of this classic jacket. A timeless leather jacket adds a cool, effortless vibe to almost any outfit. This slim-fit jacket will give your outfit a tailored look. This structured moto can take your outfit from day to night. This cropped leather jacket is perfect to slip over any outfit. We love this belted detail to add a tailored look. Fashion girls love pieces from Anine Bing. You can’t go wrong with this style from Balenciaga. This cropped moto is perfect to pair with a minidress or skirt.